Ball cap by Bardown. 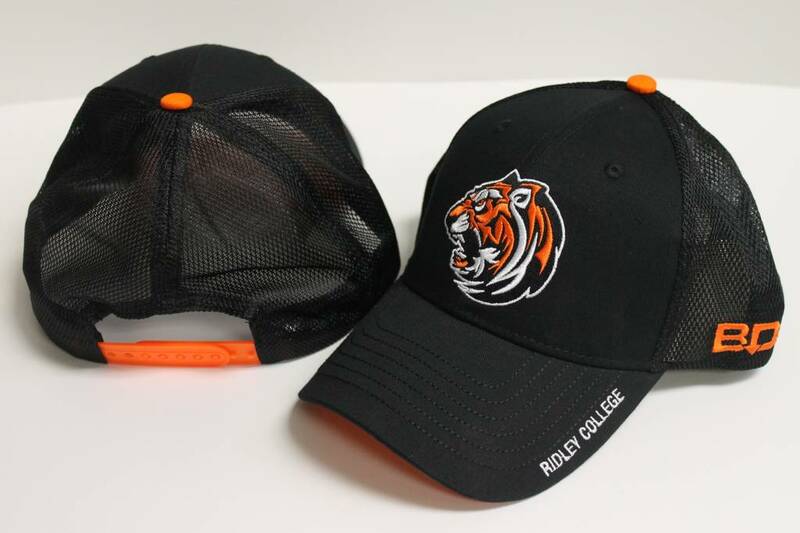 Decorated with the Ridley athletic tiger. Snap back style. This is a mesh back adjustable ball cap by Bardown.